A video love story for the well- and lesser-known corners of Zurich. Relaxed portraits with a shallow depth-of-field at a recent company event. The staple of an outdoor drinks party in Switzerland - mainly in winter, but also occasionally during other seasons - is the Finnenkerze (“Finnish Candle”). After taking a while to get used to the smaller camera, the experiences over the past year with my Fujifilm X-T1 have been mainly excellent. The Niesen casts a clearly triangular shadow when the sun is low in the sky. Invergordon, a small town on the Cromarty Firth in the north of Scotland, which relies heavily on the local oil industry. Technology introduced by YouTube last year allows you to click, drag and change your point of view inside a video: watching the action and looking around the camera in any direction. A winter visit to the large beach at Brora, in the far north of Scotland. 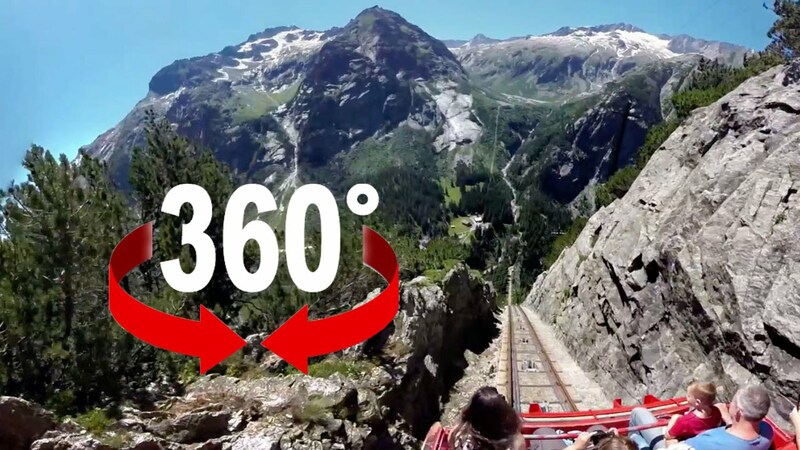 High in the Swiss alps, the Aletsch glacier, various mountain climbers' huts and the Sphinx observatory all seem to be impossibly high above the real world. However, the statistics for 2015 from the Jungfrau Railway show that they're not as far from the everyday world as they feel. A winter drive along a ten-mile single-track road in northern Scotland led to a remote church and a still, wet, beautiful landscape.